For the second year in a row, Soldier Field has played host to American Beer Classic. We've had the opportunity to attend both iterations of the event, this year was much warmer than the last, and it seems like they're getting the hang of the craft beer fest thing. The layout of the fest was mostly the same, with a majority of breweries setting up shop on the notoriously unkempt Soldier Field grass, while the reminder were perched up in the shade of the mezzanine concourse. The event was billed as hosting 75+ breweries and it seemed like there were even more than that. Red Frog Events, this years organizer, seemed to be on top of most aspects of the fest. One thing that stood out to us was the signage above each tent. From across the field, you could see every brewery name which made it easy to pick out your next stop. This is something that, somehow, all other festival manage to botch. There was even an iPhone and Android app with a fest map, but that left something to be desired. Necessities like water, restrooms, and a place to rest were easily accessible and plentiful. The lines for each brewery looked daunting but we never had to wait more than 10 minutes to get our next fill. Like any fest, the beer lineup is king – and for the most part the American Beer Classic didn't disappoint. If your goal is to try as many flagship beers from both local and regional breweries, you were in the right spot. For beer drinkers who are just getting started, I'd say this is a go-to festival. 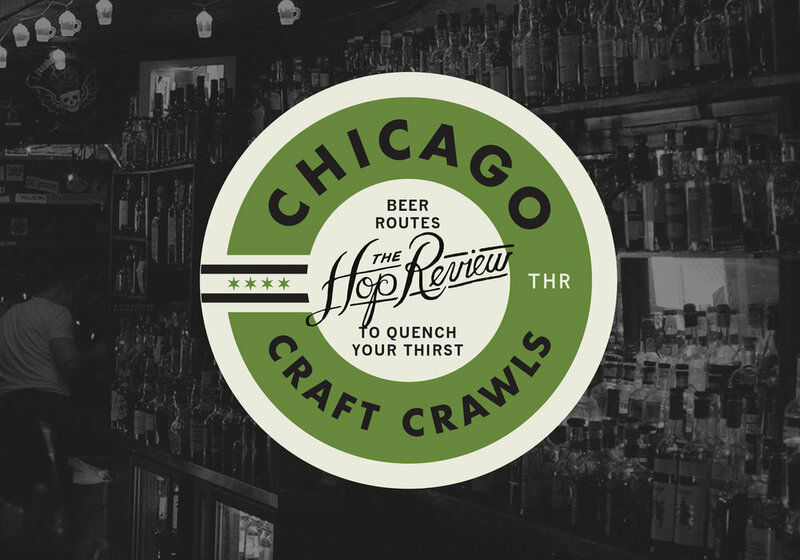 You'll get the chance to try a range of different beers from across the country, with a heavy focus on Chicago and regional brews. For the seasoned festival goer, you aren't going to find many rare, one-offs or even anything barrel-aged. Though we did just miss out on Cahoots Brewing barrel-aged version of their No S'more Imperial Stout, which was a bummer. It was warm on the field and this wheat pale ale cooled us off and put a spring in our step. A refreshing, session pale ale with tons of fruity and citrusy notes makes this a perfect summer beer. An approachable sour beer for those just starting to like the style. Crisp and refreshing with an ever so subtle acidic note that just barely lingers on the back of your throat. Two relatively new names in the Chicago-land area, this Farmhouse beer is a big but approachable introduction to Saisons. Adds a local twist to this foreign style by using a proprietary Saison strain from Chicago's Omega Yeast Labs. Call us homers, as you can tell this is the only non-Chicagoland beer on our list. Brooklyn's Sixpoint just happens to consistently make some of our favorite hop-focused beverages. This one in particular is the perfect balance of the trendy sessionables, and those stalwart hoppy brews – with a hint of 'bubble gum'.